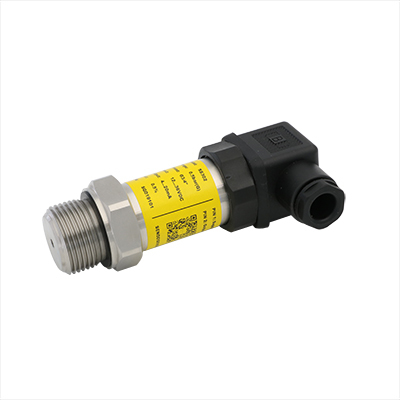 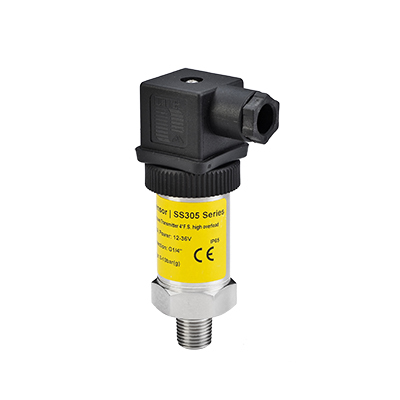 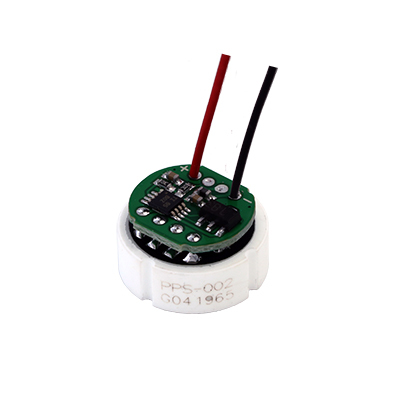 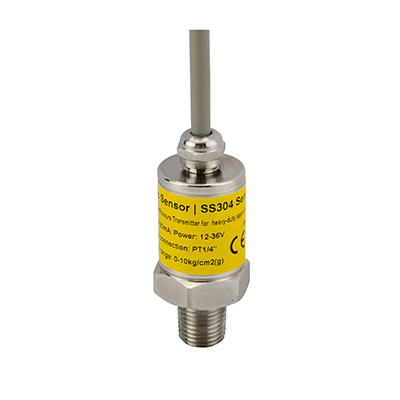 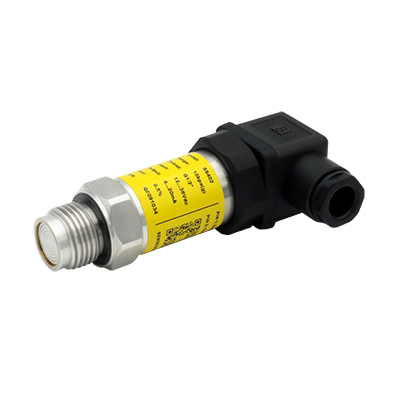 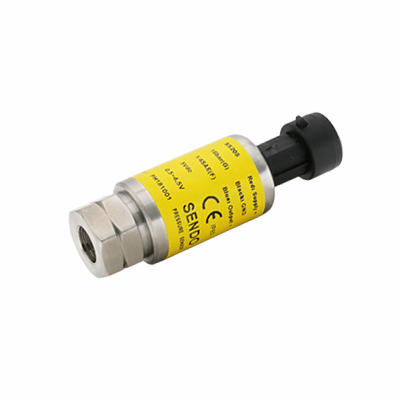 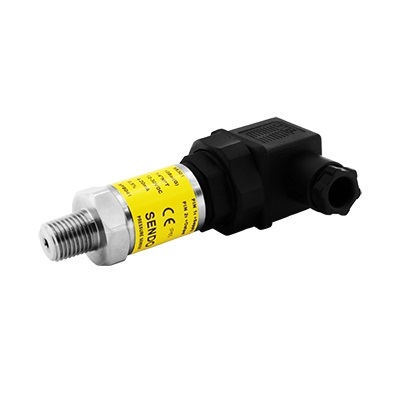 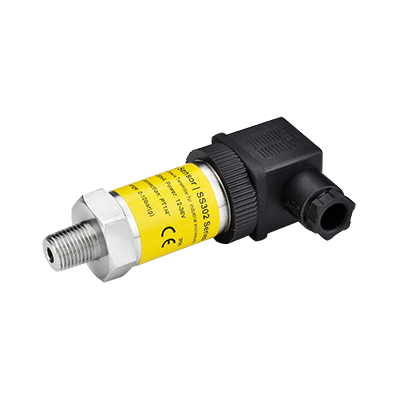 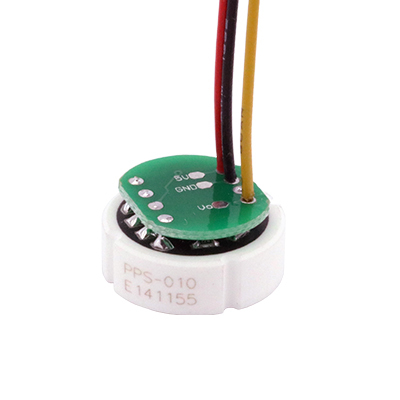 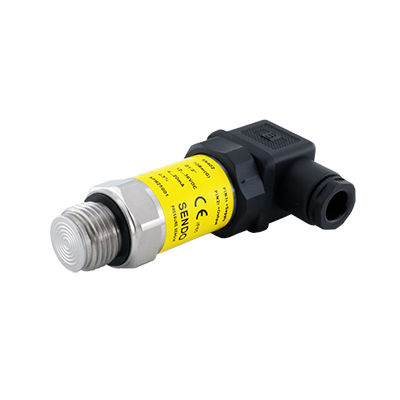 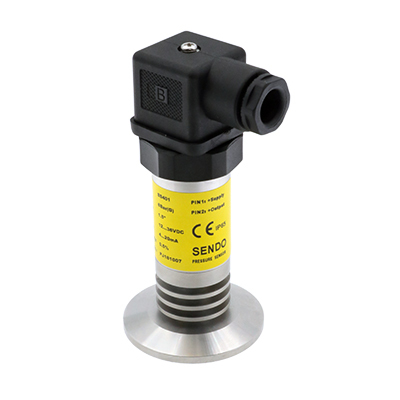 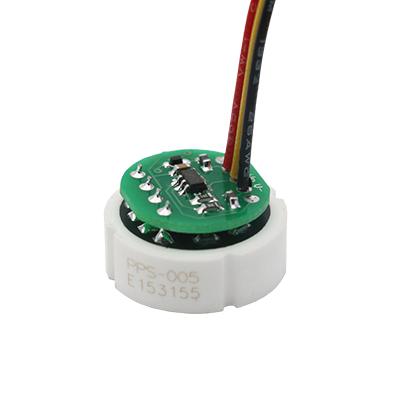 ● SS301 Series Piezoresistive Pressure Transmitter for air and water applications. 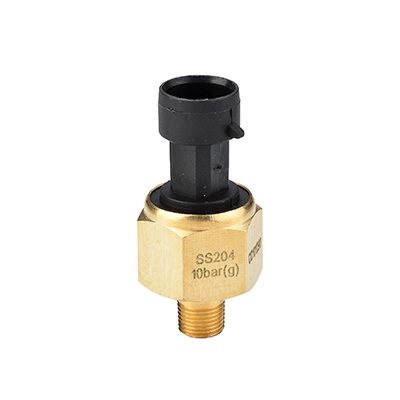 feature: 1, all stainless steel welding strcutre, no o-ring inside. 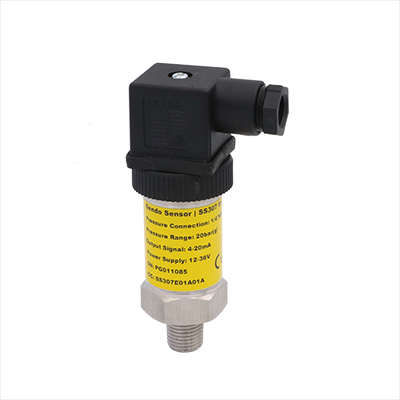 2, smart size and light weight 3, CE and certificated 4, recommend application: water treatment. 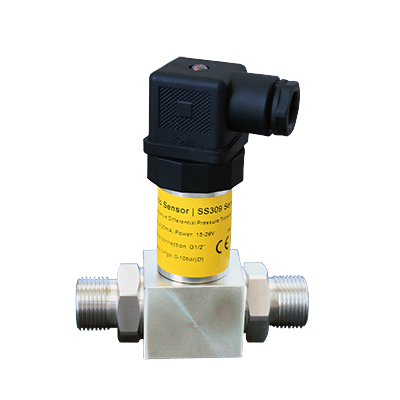 ● SS302 Series Piezoresistive Pressure Transmitter for industrial environments, feature: 1, stainless steel welding housing. 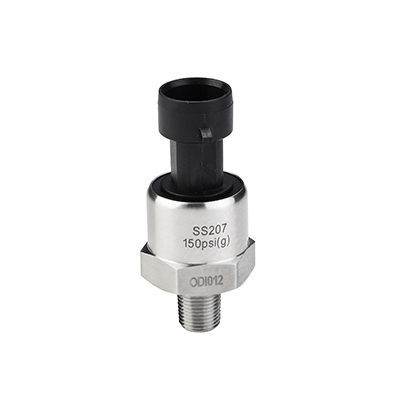 2, rugged stainless steel body and structure 3, CE and certificated 4, recommend application: normal industrial application. ● SS304 Series Piezoresistive Pressure Transmitter for heavy-duty applications, feature: 1, all stainless steel welding strcutre, no o-ring inside. 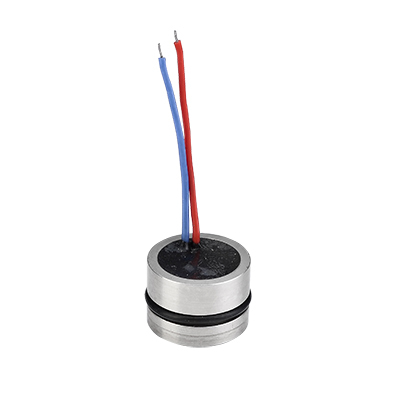 2, up to 4fs high overlad 3, smart size and light weight 4, CE certificated 5, recommend application: heavy-duty applications. 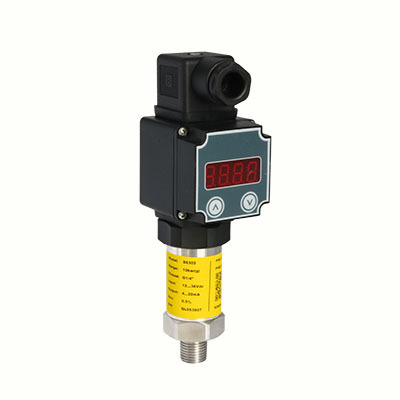 ● SS310 Series Flush Diaphragm Pressure Transmitter for Slurry,Cement,Crude oil, feature: 1, stain gauge stainless steel diaphragm. 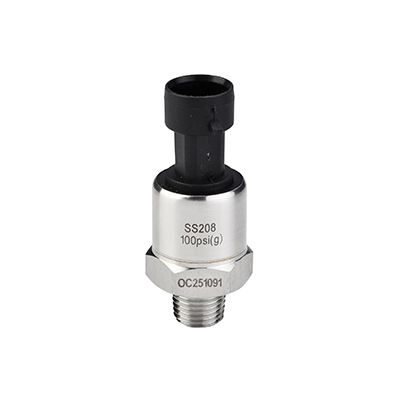 2, non oil filled 3, rugged stainless steel body and structure 4, CE certificated 5, recommend application: severe industrial environments, slurry, cement, crude oil.